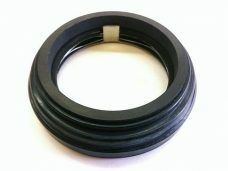 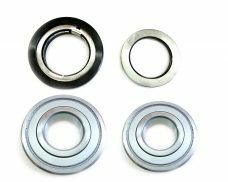 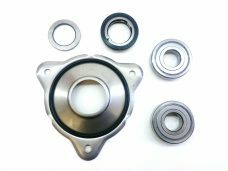 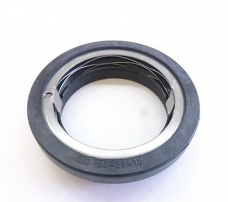 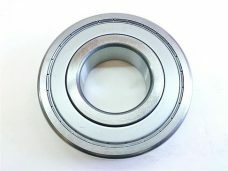 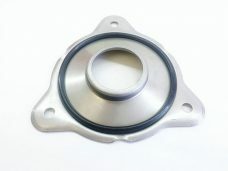 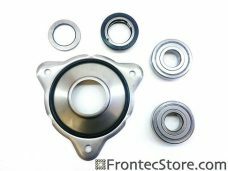 Bearing kit without a seal plate is available upon request. 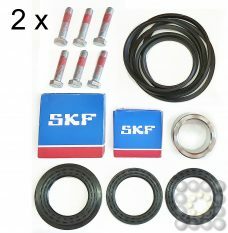 Send us a message and we will create a customized ad for you. 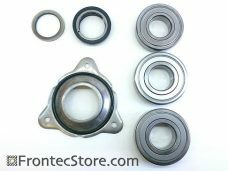 Because FrontecStore strives for excellence, we ensure that our laundry parts are of the highest caliber. 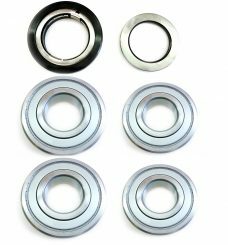 Before delivery, each part is thoroughly inspected for quality by dedicated laundry professionals. 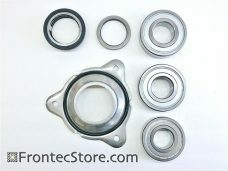 Contact us anytime on with questions or orders!